Immigration Law refers to the movement of people into a foreign country and the conditions of their visit. Immigration Law also sets out provisions for illegal immigrants and illegal immigrants’ rights. If you want to work, study, invest, live, or seek asylum in the UK, you may need help completing the visa application. Perhaps you would like to settle in the UK and need help on immigration law. Or, you may be facing deportation and need urgent advice. Whatever you, need, call us today for expert legal help. Even if your case is complex, you may be able to resolve your immigration issue quickly and efficiently with guidance over the phone from practising Immigration Law solicitors. you are in one country and another country wants you in their jurisdiction for a criminal trial or investigation. The process of transfer to that country is extradition. you want to appeal against an immigration-related decision that has been made about your stay in a country. 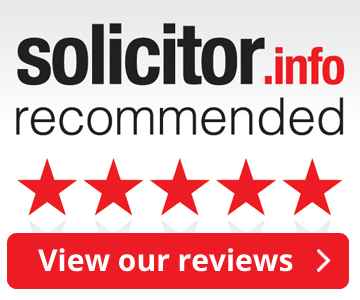 Call us on 0203 002 4898 for a free initial assessment and one of our specialist immigration lawyers will call you back.